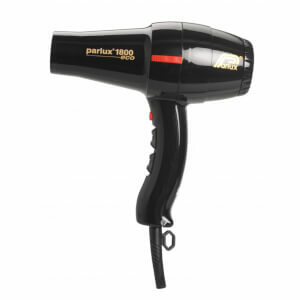 Italian haircare brand Parlux are industry leaders when it comes to creating high-quality dryers that deliver fantastic results. 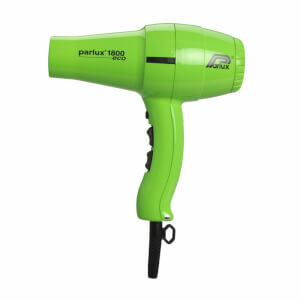 One of the first models in the range, the Parlux 1800 Eco Friendly hair dryer features 1420 watts of power and a lightweight design, making it perfect for in-salon use. 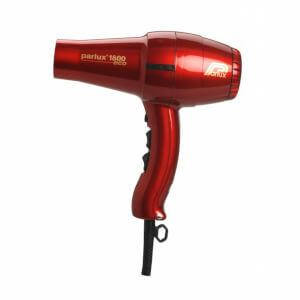 With four temperature settings and two variable speeds, achieving total control over your blow dry is easier than ever with the 1800.